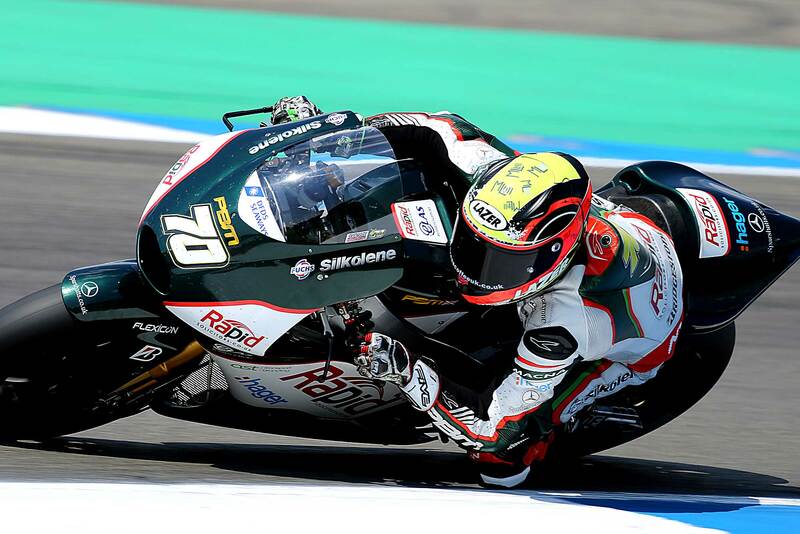 Michael Laverty was pleased following the opening day of running in Assen with the PBM rider enjoying a significant upgrade for the first time this season. The Ulsterman, and teammate Broc Parkes, are using a new exhaust this weekend that provides a 10 bhp advantage in midrange. 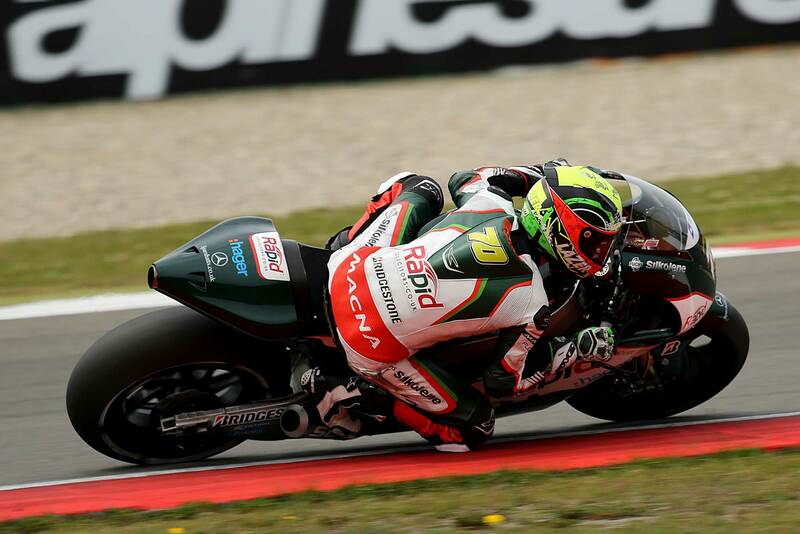 “It was good right from the first laps this morning,” said Laverty. 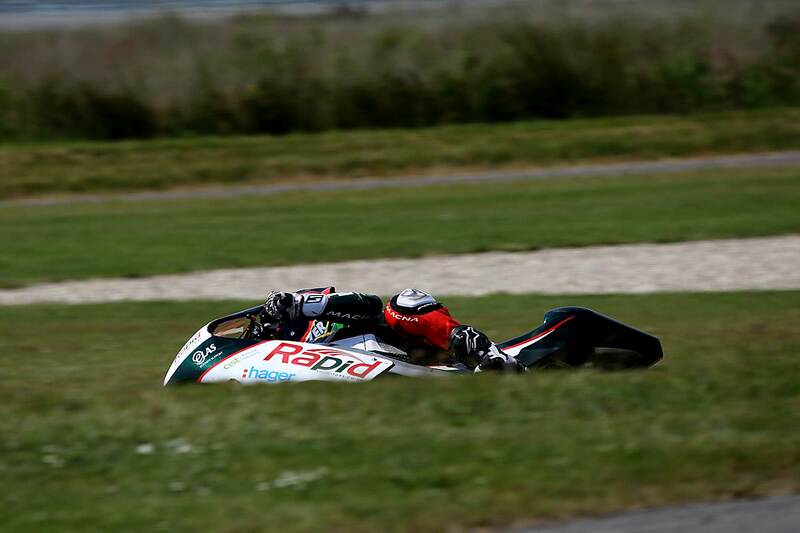 “I had hoped that the changes that we’ve made from the bike compared to last year would have made a difference and from the first lap I felt much more comfortable and then gradually got faster and faster. This afternoon I went straight into the 36’s and did my best time on the hard rear, I’m nearly two seconds faster than I went last year and for sure I would have been into the 35’s with the softer rear.